That was 25 years ago, and he’s never looked back: Pavlounis has been in IT ever since. 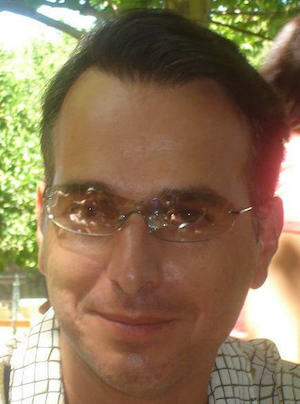 In 2010, Pavlounis launched his second online venture, this time in the area of HIV/AIDS training. 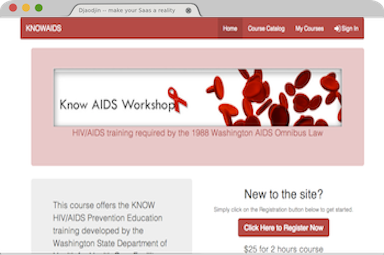 His KnowAIDS website provides HIV/AIDS training as required by the 1988 Washington State AIDS Omnibus Law, and serves healthcare professionals across the U.S.